If you are monetizing your blog, you are likely doing a number of things – soliciting advertisers, acting as an affiliate for products or services, etc. And you may even be selling or promoting products directly from within blog posts. But you may not know how you can use WooCommerce with a product comparison table plugin. This gives you all kinds of flexible ways to showcase and compare products for your audience. 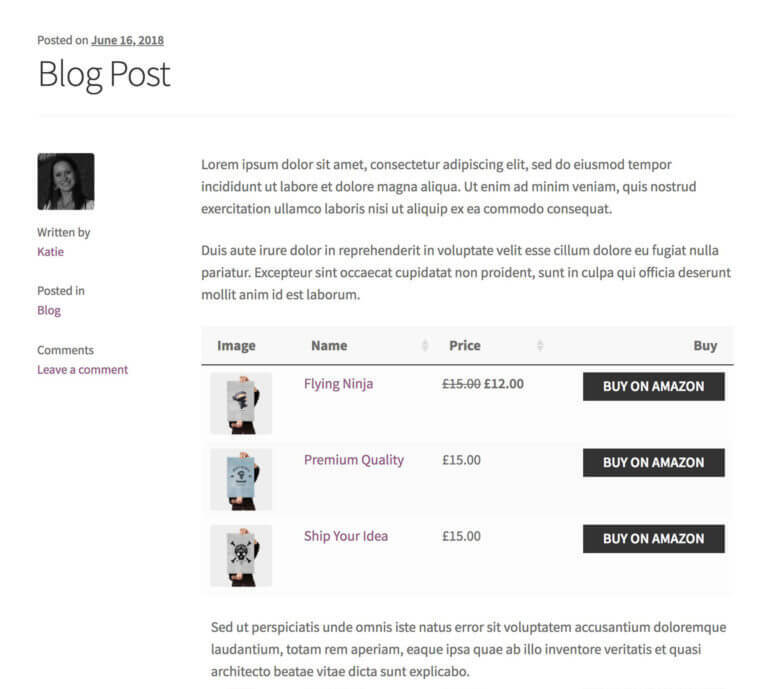 At its most basic, WooCommerce is an open source e-commerce plugin for WordPress. It is used by online vendors/merchants to showcase and sell their products or services. For a free plugin, it offers lots of features, including managing inventory, shipping, a secure payment system, and even taxes. And of course, there’s support for mobile devices. There are a number of extensions for WooCommerce. One of the best is the WooCommerce comparison table plugin we’re talking about today. The idea behind this plugin is that bloggers can list products in a table directly inside their blog posts. This provides easy viewing by followers, whether you’re selling your own products or performing as an affiliate seller of other companies’ products (e.g. Amazon affiliates). What makes this the best WooCommerce comparison table plugin is the availability of over 50 features. As an affiliate blogger, this gives you lots of flexibility in how to promote products within blog posts. Best of all, you can add comparison tables to any WordPress blog post with a simple shortcode. 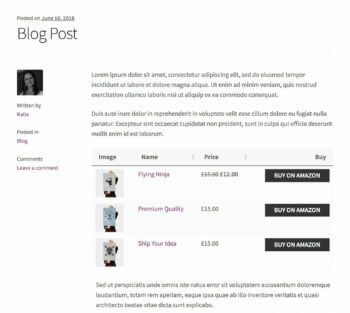 The blogger adds a standard or external/affiliate product through WooCommerce. They then display it in a comparison table in a blog post. You can categorize products in a number of different ways. There are also ways to choose which products to include in each blog post. There are a number of options for columns and filters to include in the table. If products are being sold directly on your e-commerce site, then WooCommerce provides a shopping cart feature. If products are sold through an affiliate link, there is an option to provide a referral link to the affiliate company. 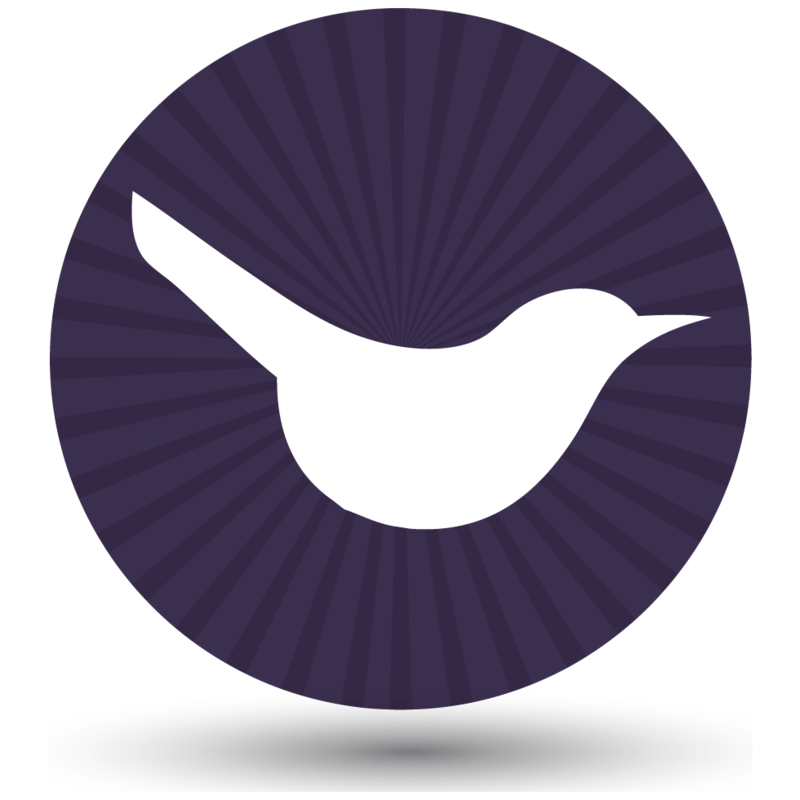 This will then appear as a button next to each product in the WooCommerce comparison table. Followers can easily compare products you’ve talked about in the blog post. They can then click through to buy them on the third party website. The table has a search feature at the top, for bloggers who sell or promote numerous products or services. You can hide the search box if you only feature only a few products in each blog post. The plugin is WPML certified for multi-lingual audiences. Users can access full expert support from the UK WordPress agency Barn2 Media. Many bloggers have sites focused on specific topics of interest to them. They monetize those blogs with affiliate advertising and product offerings relating to that topic. But one blog does not have to be the “end-all”. Many bloggers, in fact, have multiple blogs, on varied topics/themes. One option for an additional blog would be to establish an Amazon products review blog, through Amazon’s affiliate program. This is a great source of passive income, although there will certainly be some work involved. For example, you need to write the best reviews that will draw followers to the blog and inspire them to order the products that you recommend. Even if a blogger is not an accomplished writer, you can use creative copywriters from services such as FlashEssay to write your reviews for a nominal price. A WooCommerce comparison table plugin is perfect for displaying Amazon affiliate products. And the great thing about this plugin is that it is scalable, with the ability to add a limitless number of products, new categories, etc. 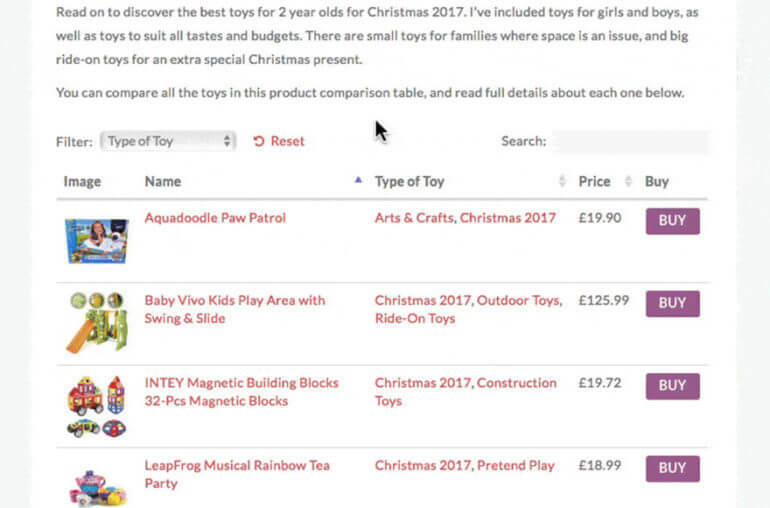 If you have a monetized WordPress blog featuring WooCommerce products, it makes perfect sense to add product comparison tables to your blog posts. When consumers access websites and blogs, looking for products or services, they want an easy, visual method of viewing potential purchases, with all of the information they need in one place. Most do not want to read walls of text. A WooCommerce comparison table plugin is the solution. Affiliate blogging has great potential as an income-producer, if it is done right. Getting companies to see value in advertising on a blog is a long-term process, after a blog has become popular enough with a large enough following to make it worth their while. The faster method is to develop a line of products to sell directly, or to become an affiliate marketer for other companies with products to sell. In either case, WooCommerce Product Table is the ideal plugin for adding product comparison tables to your blog posts.